Join us for this unique annual festival, where filmmakers and charitable organisations share their messages with the public through the art of film. This is a night of sharing stories and warming hearts with awards, prizes and great films. This year’s finalists support charities including Beyond Blue, Suicide Prevention, Children of Sumatra and LGBT Rights and Inclusion. 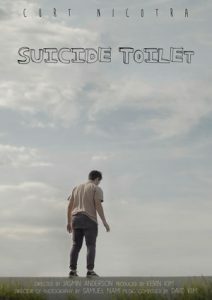 Box Office profits from the festival will be donated to the charity represented by the winning film. Come along to the pre-networking event and after party. 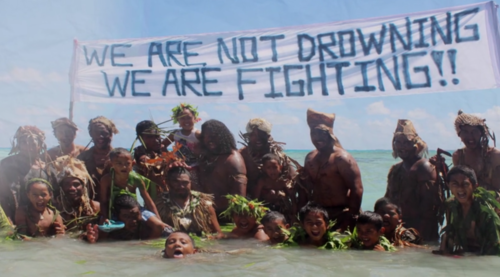 Click the tab to check out the ‘Top 10 Finalists’ and their causes. 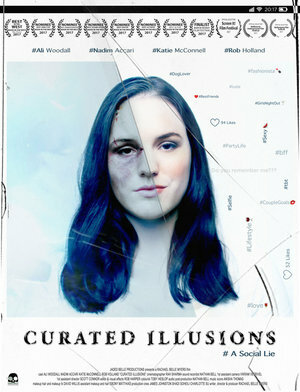 After an accident leaves her with amnesia, Skye Reed tries to use her social media account to rediscover who she is. But when the online version of her life doesn’t reflect her reality, her world begins to crumble as she realises she doesn’t like the person she truly is. Teenager, Claire Prescott (Carol Elsden), has the perfect life; a family who cherish her, a boyfriend who adores her and friends who admire her, she even has the social respect with over 2,000 followers on Instagram – so why does she suffer from depression? 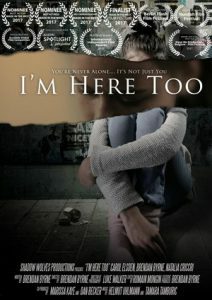 I’m Here Too, tells the touching story, through the eyes of Claire, as she narrates her thoughts and emotions, whilst struggling to uncover the answer to the ultimate question – Is her life worth living? 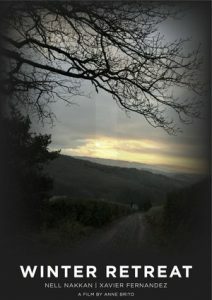 As the emotional journey unfolds, Claire’s narrative, explains an intricate and emotional topic in an intelligible way, as she endures the trials and tribulations of her severe depression, but by the time she finally realises she doesn’t have to suffer in silence, it may be too late. 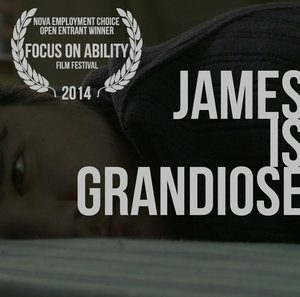 An autobiographical short comedy about a young man diagnosed with schizo-affective disorder and his attempts to make a film. A heartwarming drama set in a meditation retreat, Winter Retreat deals with loss, grief, friendship and forgiveness. 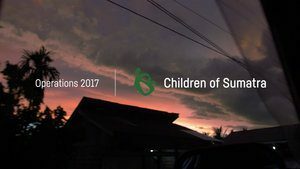 The Children of Sumatra was set up with the aim of helping children suffering from cleft lip and palate living on the island of Sumatra, Indonesia. Many families on the island are too poor to pay for a simple operation that can transform their child’s life. 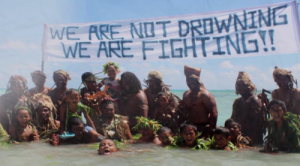 This film briefly captures what they do and their work done in 2017. 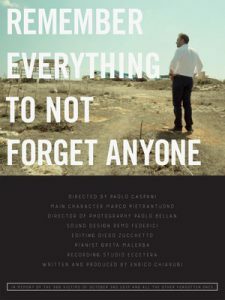 A man is walking around Lampedusa, an Italian island in the middle of the Mediterranean Sea, reciting the names of the victims of October 3rd 2013, when more than 500 emigrants died while attempting to reach Europe. This man is Marco Pietrantuono. He is one of the very few established Italian hyperthymesiacs, people with an extraordinary autobiographical memory. If the victims’ names are declared by a person who will never forget their names, they will be remembered, thus symbolically alive, for ever. 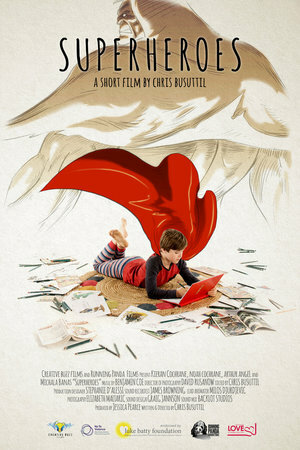 Superheroes is a live action / animated short film which tells the story of a boy’s connection to his imagination. Ten year old James uses his amazing talent of drawing his own superheroes as a sanctuary for safety, a way of keeping his family’s hopes for safety and respect alive in a household dominated by his father’s use of family violence. Tom has thought this through. He has decided. He’s ready to jump off the building to his death. Moments before the leap, his stomach growls with diarrhoea. What does he do. Toilet? Jump? The Cycle follows the homecoming journey of a gay Singaporean man, who desires his father’s acceptance of his husband, their soon-to-be born son and ultimately, himself. 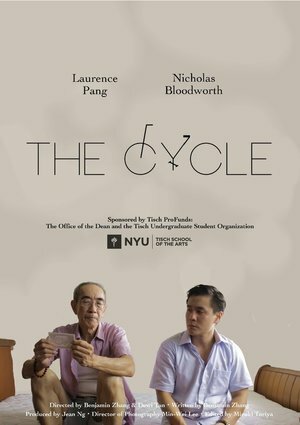 The man reconnects with his childhood through a game of Chinese chess with his father, and satisfies a childhood desire to learn how to cycle from him. Through this journey, the man comes to a revelation about fatherhood and the cycle of life. Dhonielle Clayton, Mackenzi Lee and Jenna Guillaume recount the lies (and hard truths) about love and relationships that YA fiction taught them and how it has influenced the way they write romance now, with Sarah Ayoub.